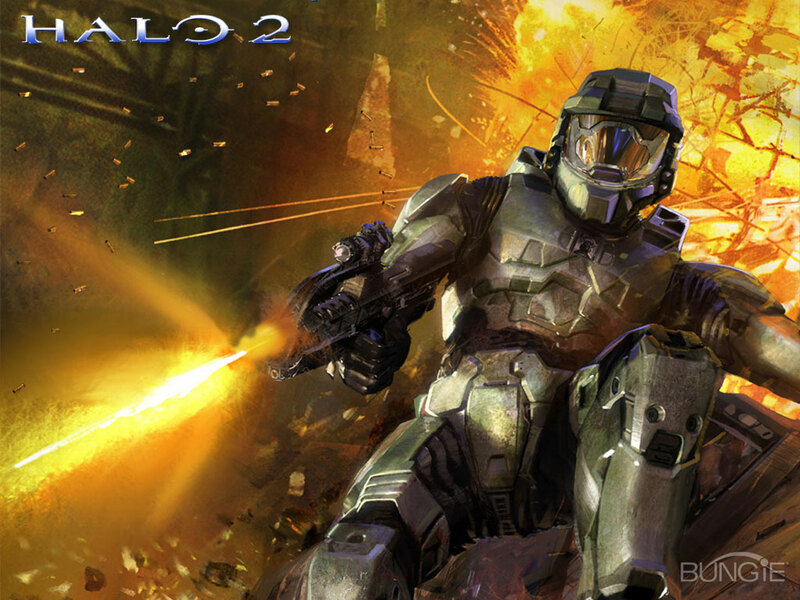 After a run of over 5 years, Halo 2’s PC servers will shutdown on February 15th. The original Halo is widely thought of as the grandfather of the modern day first-person shooter, so it is sad to see the shutdown of its sequel’s servers for the PC. For those who aren’t aware, the Xbox LIVE servers went down in April of 2010. 343 Industries says that they has been actively monitoring the peak user count and, for a while now, that count has remained as low as 20 people, which seems to be enough of a reason for them to shut down the servers. No version of Halo has been released for the PC since Halo 2, so if you want to get back to using that Spartan Sword, you best pickup an Xbox 360. Farewell, Halo 2.